New Album (♫ TEXAS - Greatest Hits ♫) On CD Baby D..
New Album (♫ TEXAS - Greatest Hits ♫) On CD Baby Download Singles for only .99 cents.The Entire Album $9.99 !! That's Right Folks, A 30 Track Album for only $9.99 !! Listen to and buy Texas Original Southern Music music on CD Baby. 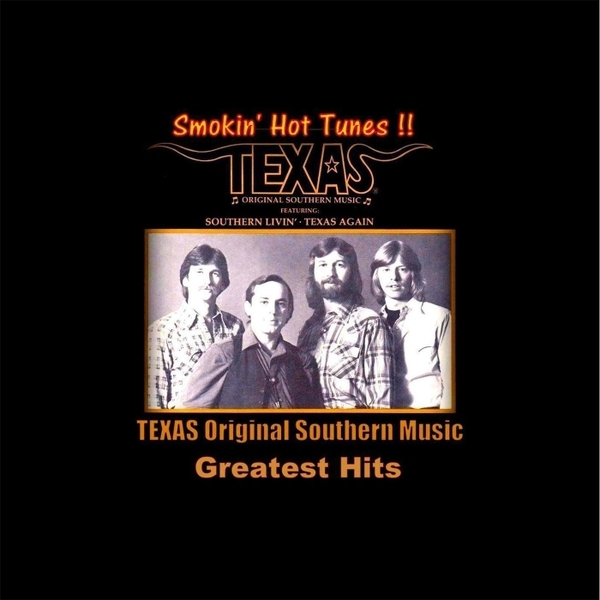 Download Texas - Greatest Hits by Texas Original Southern Music on the independent record store by musicians for musicians.